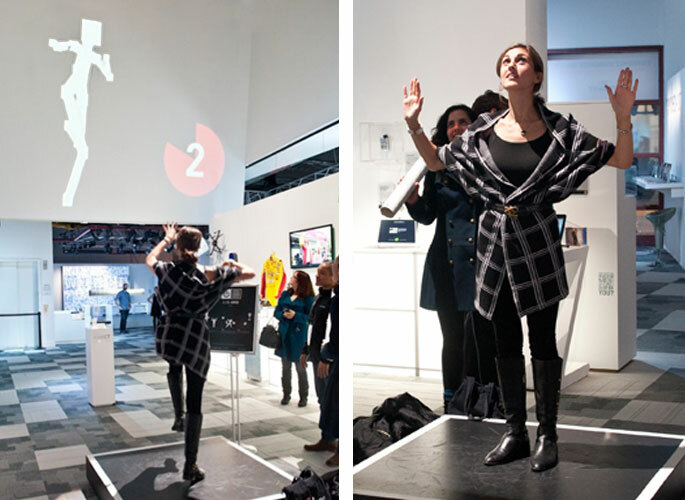 As a sponsor of the WIRED Store, Microsoft received extensive branding and experiential exposure including an interactive art installation using Xbox Kinect technology. Live: A custom interactive display that featured Xbox Kinect technology was developed, in which a virtual puppet was created that mimicked the participant’s movements. The puppet’s movements were recorded and then combined with the puppets of other participants—creating an awe-inspiring collage in the center of the Store. Additionally, the Microsoft Kinect for Xbox 360 received interactive exposure within the GAME ON section of the WIRED Store. Digital: Microsoft received four dedicated product pages on WIREDStore.net inviting site visitors to learn more.